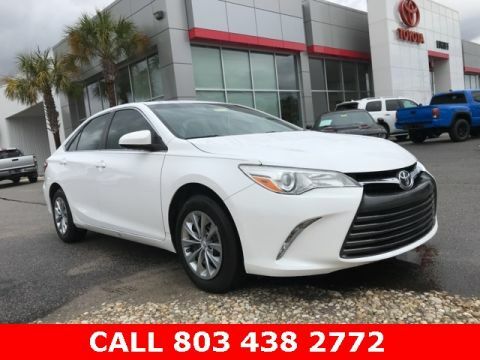 Pre-Owned vehicle pricing includes $589.00 closing fee and all offers and incentives. Tax, title and tags not included in vehicle prices shown and must be paid by the purchaser. Vehicle price may not include dealer installed equipment. While great effort is made to ensure the accuracy of the information on this site, errors do occur so please verify information with a customer service rep. 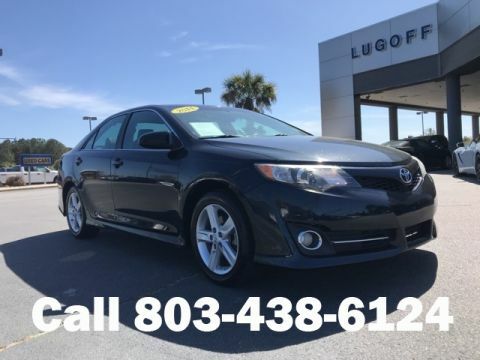 This is easily done by calling us at (803) 310-6595 or by visiting us at the dealership. **With approved credit. Terms may vary. Monthly payments are only estimates derived from the vehicle price with a 72 month term, 4.9% annual percentage rate and 20% downpayment. Clean CARFAX. 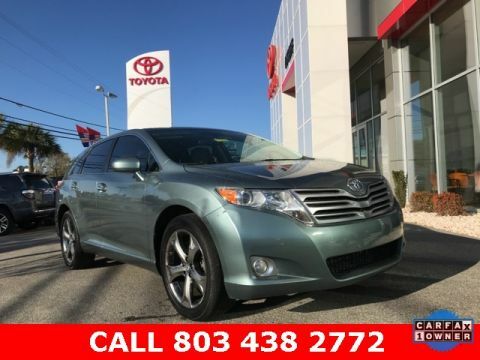 Magnetic Gray Metallic 2011 Toyota Venza Limited FWD 6-Speed Automatic Electronic with Overdrive 3.5L V6 SMPI DOHC 3.5L V6 SMPI DOHC, ABS brakes, Alloy wheels, Compass, Electronic Stability Control, Front dual zone A/C, Illuminated entry, Low tire pressure warning, Remote keyless entry, Traction control. 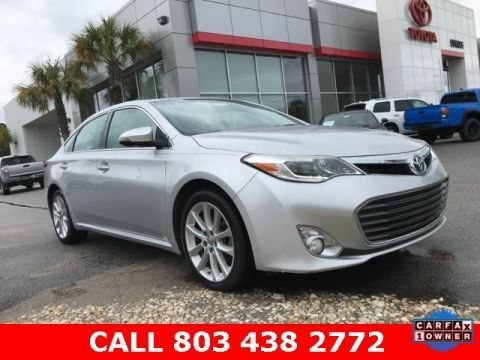 Price includes $589 closing fee but does not include any dealer installed options. 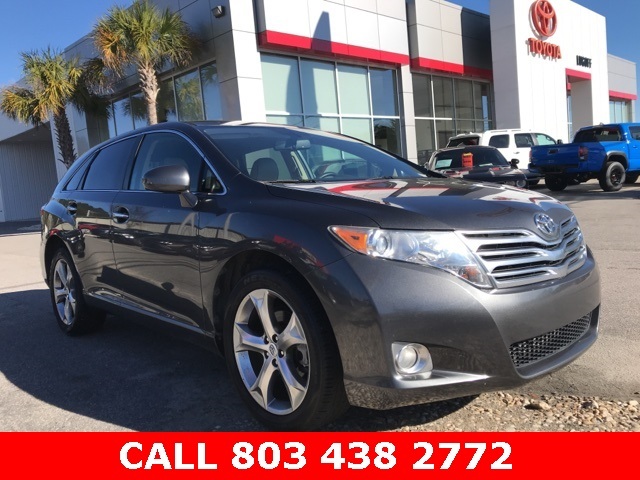 At Lugoff Toyota where it is ALWAYS FAST, FAIR & FRIENDLY.